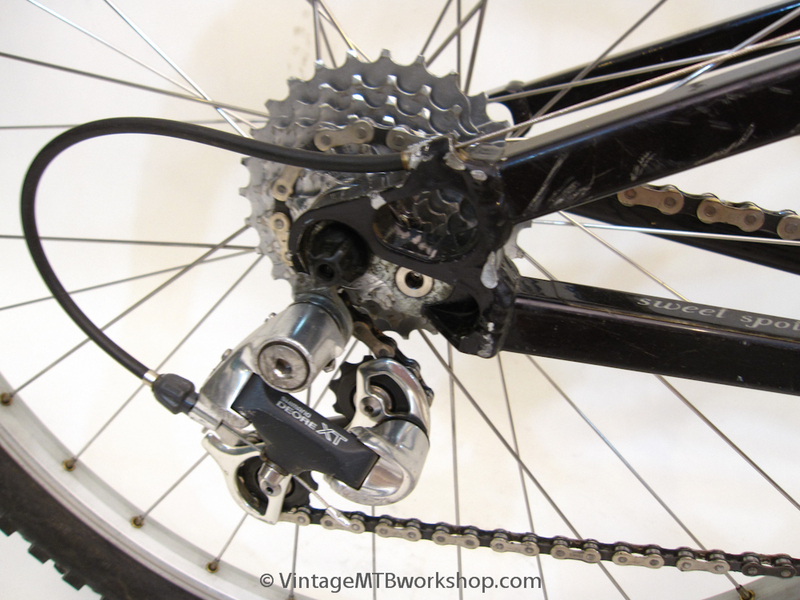 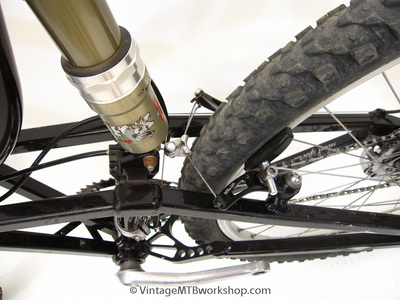 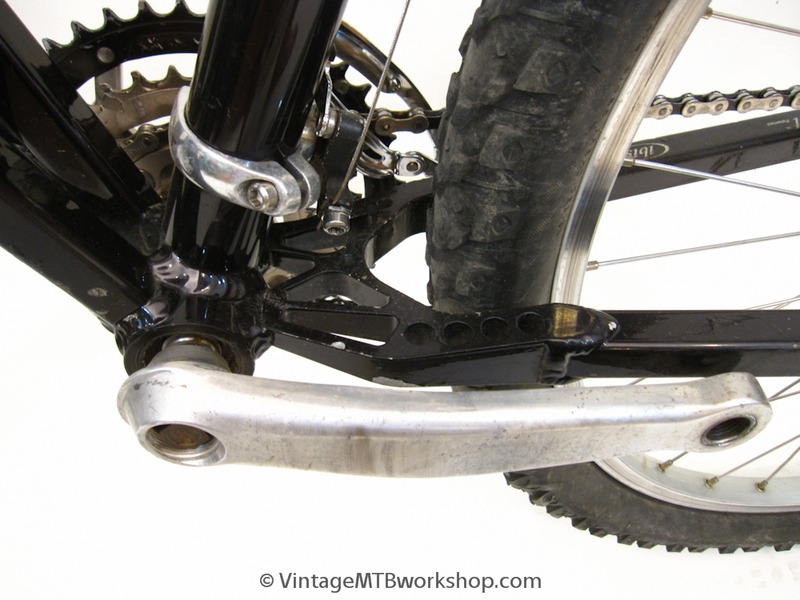 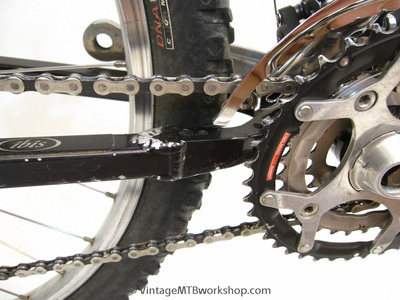 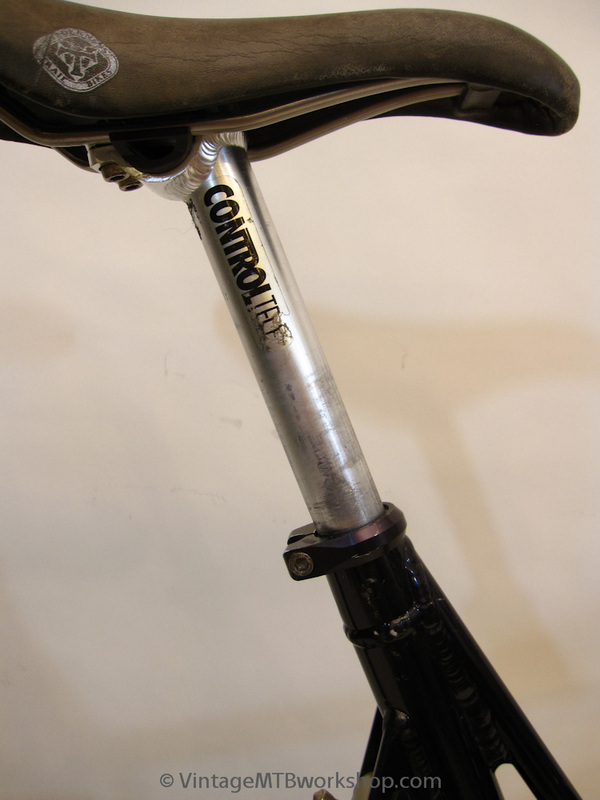 This unified rear triangle or URT bike was the design work of John Castellano, with the idea being that the bike would be firmer while standing and cranking hard on the pedals and softer while sitting on the saddle during a rough descent. 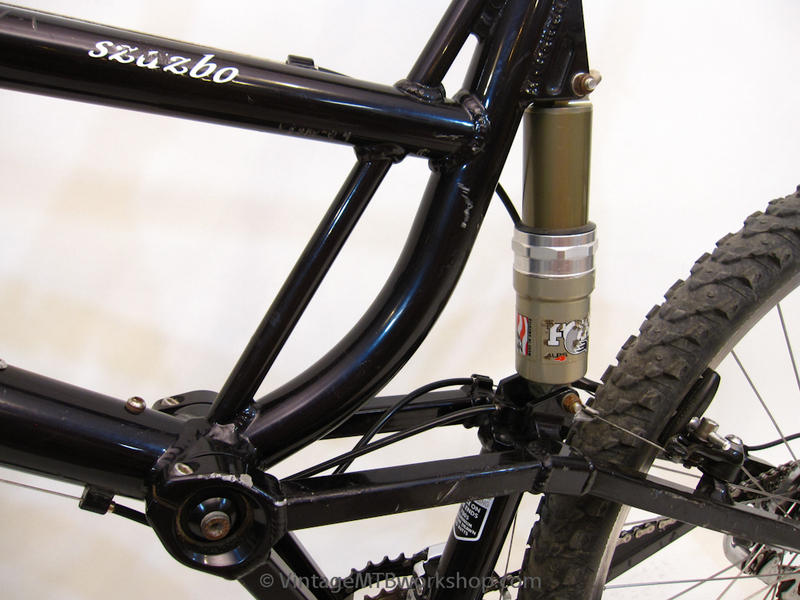 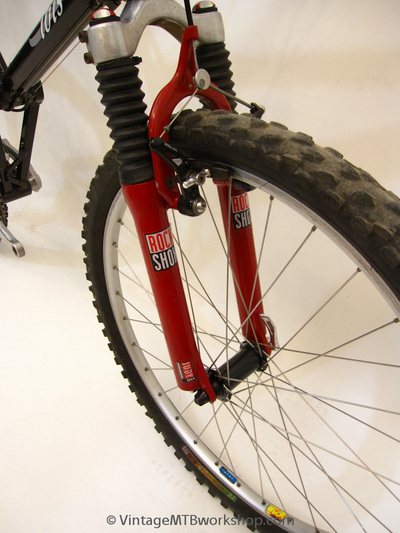 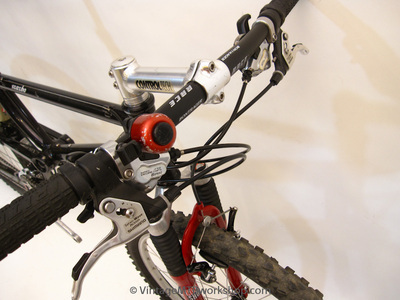 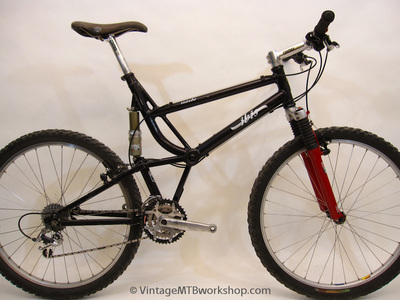 This design was to have some appeal to the so-called hardtail holdouts that eschewed soft full-suspension. 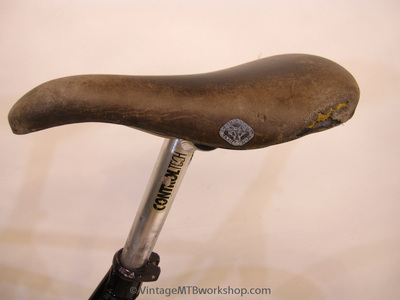 Time has proven that you actually want the very opposite: firm pedaling while seated and soft suspension while descending out of the saddle. 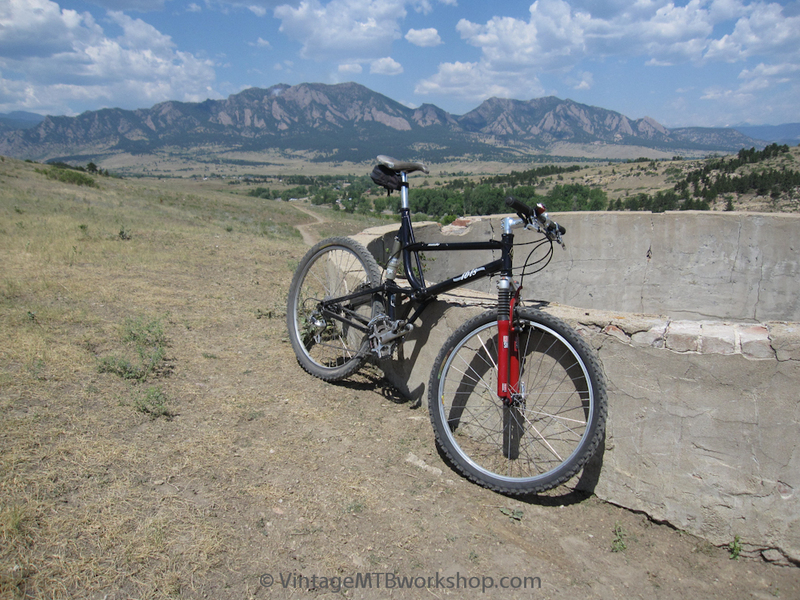 Trying this bike out for a short time made this very clear.